If you are interested in a Spring or Summer Fundraiser for 2016 ~ Don’t wait – Book Today. to purchase the 16oz Jar candle at a discount price. Your fundraiser will include 12 fragrances. You get to choose 4 of your favorite scents and then 8 of the scents will be my best sellers. This gives your customers a wonderful variety to choose from! Order forms, tally sheets and scent descriptions will be provided via email. 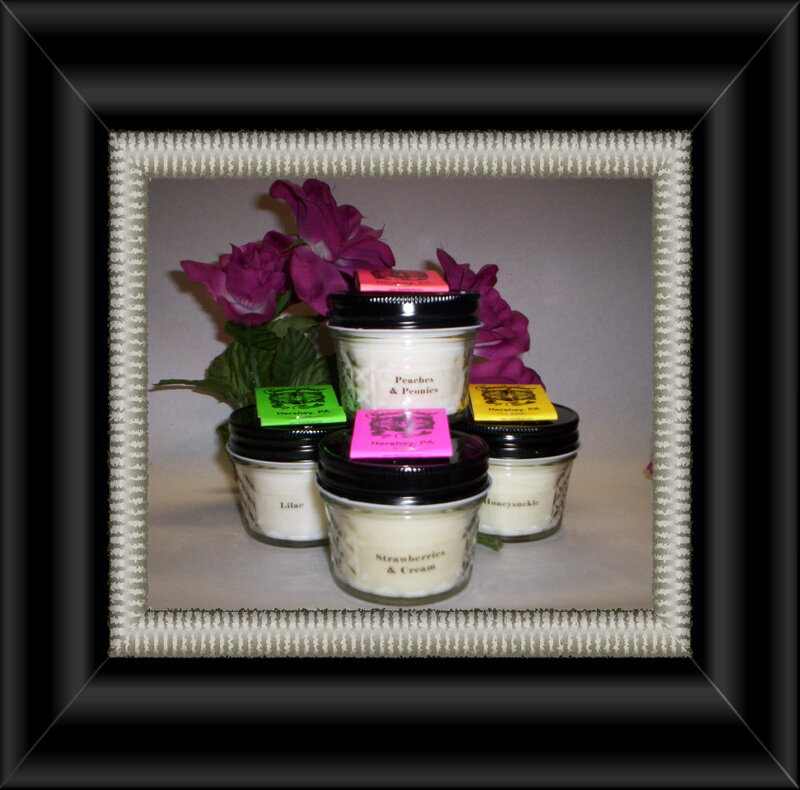 The 16oz jar candles are $8.50 each and you set the selling price. I would recommend you sell the candles for $12.00-$16.00. This gives you the opportunity to choose how much you would like to earn for your group!! Contributed to your organization by Countrytrail Candles!! Participants are asked to collect money due at the time that the orders are placed. Personal checks are to be made out to the person in charge of the fundraiser. One check for the total is to be written out for all order to Countrytrail Candles LLC. At the end of the fundraiser, transfer the totals from each individual sellers form to the tally sheet, which I will provide you. The tally sheet will add all the sellers totals for you. Email me your total. I will then email your organization an invoice for the total due for your records. Please mail a check or money order for the invoiced total to Countrytrail Candles LLC. Payment is due when you turn in your candle order. Please allow approximately 3 to 4 weeks for delivery after you turn in order and payment. Payments will not be accepted at the time of delivery. No exceptions. Your organization will need to pick up the candles. Candles will be separated by scent. Your organization will need to sort orders for each participant. Currently, we only offer fundraisers to those within driving distance of Hershey/Hummelstown, PA. due to the cost of shipping. So you will have to pick up your candles. Minimum order is $340.00, which means you only need to sell 40 candles. If yo do not sell the minimum candles, I can not honor the fundraising price to you and you will be charged the selling price. Thank you again for considering Countrytrail Soy Candles for your fundraiser this year! I believe I can help your organization make money for your group! 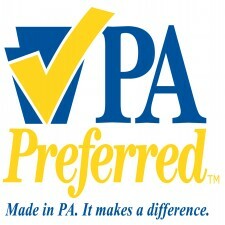 Sales Tax Exempt and PA Fundraising Laws are Different. *Institutions of purely public charity, which includes charitable organizations, nonprofit educational institutions, religious organizations and volunteer firemens organizations, which are registered with the Department of Revenue and hold an exemption number issued by the Department of Revenue, by regulation are permitted to make fund raising sales three times or for a total of seven days within a calendar year without collecting . The organization or institution is required to collect tax on sales made beyond that period of time . and both the PA Exempt form 1220 and PA Rev 1715 signed and mailed to me. *You will not have to add the sales tax to the candle price when selling, it will be included in the selling price you pick. This will be noted on your sales sheet. Email today me so we can set up your fundraiser dates. *Contact persons: name, address, phone number and email address. *Beginning and Ending dates of your Fundraiser. *Who the checks should be made out to in your organization. *Your organization gets to choose 4 of your favorite candles scents from my scent list . Now....Sit Back, Relax and Lets Get Started ! Fulton Banks Fundraiser with Countrytrail Candles Makes The News!! Doug Gray, of the Derry Township Social Ministry and a member of St. Joan of Arc Church, accepts a donation for the ministry's food bank from the Hershey branch of Fulton Bank. Throughout the month of April, the bank raised money for the food bank by selling soy candles made by customer Karen Zemitis. "This is great news," said Gray, in accepting the donation. "We've had more and more people coming to the food bank with the economy and rising gas prices. We have a real need." The money will be used to help stock the food bank with essential items. The food bank is in particular need of donations of food and monetary support this spring. To help the bank, call 520-3143. Will provide you with a quality soy candle at an affordable price! Copyright © Countrytrail Candles. All rights reserved.